MPAQ - Join MPAQ and Win! 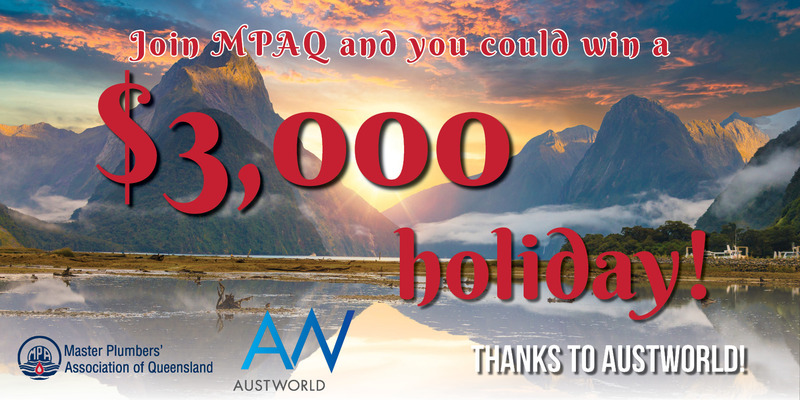 Join MPAQ as a Contracting Member between 1 January 2019 and 30 June 2019 to go into the draw to win a travel voucher worth $3,000 thanks to Austworld. 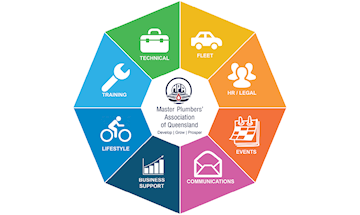 Click here to join MPAQ as a contracting member between 1 January 2019 and 30 June 2019. 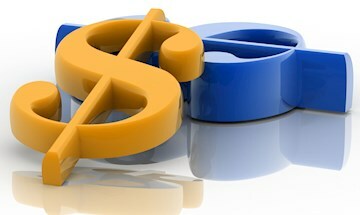 What is a contracting member? Find out more here. That's it! The winner will be drawn at random on 5 July 2019 and will be notified by phone and email. *If joining as a monthly member, you will be entered into the draw once you have opted in and your first full monthly payment is made on time; however, you must sign the direct debit agreement to pay a full 12 months of membership. If you join as a monthly paying member and win this prize but fail to pay the remaining months of the membership you will be required to pay back the value of the prize in full. Extenuating circumstances apply—this will be at MPAQ’s discretion. 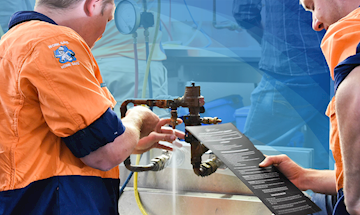 Austworld support plumbing families all over Australia by manufacturing a huge range of quality products that are designed with integrity to make every job stress free. Austworlds extensive range of high-end valves, tapware and fittings are designed to save plumbers time, conserve resources and stay ahead of new techniques aimed at working together in this increasing water conscious society. All of Austworlds products are designed and tested by a team of local engineers in their own research facility and this care extends to manufacturing, ensuring their products are amongst the world’s finest. Austworlds dedicated teams at distribution centres in Melbourne, Gold Coast, Adelaide, Sydney and Perth are always there to lend a hand; providing fast support and easy access to stock no matter where you are. To ensure your business keeps moving, Austworld work hard to deliver to you next day. Why do they do all of this? Because Austworld are a family too. Find out more at www.austworld.com.au. One $3,000 (inc. GST) holiday thanks to Austworld! This prize can be used at a Master Plumbers' Association of Queensland nominated travel agent. 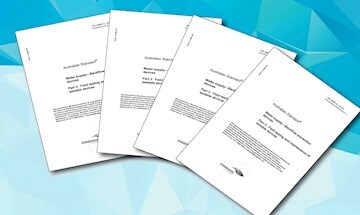 New contracting members must join the association between 1 January 2019 and 30 June 2019. Membership application and payment (first payment for monthly paying members and entire payment for annual paying members) must be made within the 6 month promotion period where applicable. This competition is only open to contracting members. New members must elect to enter the draw via a link provided in membership confirmation emails. All entries must be received by 11.59pm AEST on 30 June 2019. The competition is open to MPAQ contracting members who are Australian residents aged 18 years and over. Only one entry per company is permitted. Competition closes at 11.59pm AEST on 30 June 2019. The winner will be drawn at random on 5 July 2019 at noon AEST at 11/243 Bradman Street, Acacia Ridge, Brisbane, QLD 4110. 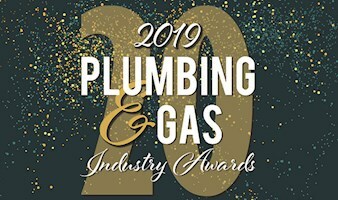 The winner will be notified by telephone and in writing, and the winner's name will be published in an edition of the Master Plumber magazine, the MPAQ e-newsletter, and MPAQ social media. The winner must accept the prize within 10 business days of their name being drawn. If the winner does not accept the prize, a new winner will be drawn. MPAQ council members, staff members and relatives of MPAQ staff members are not eligible to enter this draw. Monthly paying members are entered into the draw once their first full monthly payment is made on time; however, they must sign the direct debit agreement to pay a full 12 months of membership. If a monthly paying member wins the prize but fails to pay the remaining months of the membership, they will be required to pay back the value of the prize in full. Extenuating circumstances apply—this will be at MPAQ’s discretion. For more information, contact MPAQ on (07) 3273 0800. 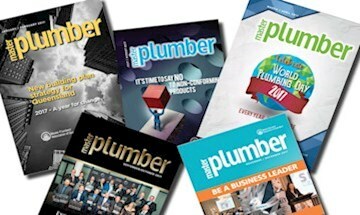 Master Plumbers' Association of Queensland thanks our prize provider, Austworld - https://www.austworld.com.au.